Known and loved for its distinctive, rounded flavour, London Pride is the award-winning beer for which Fuller’s is most famous. 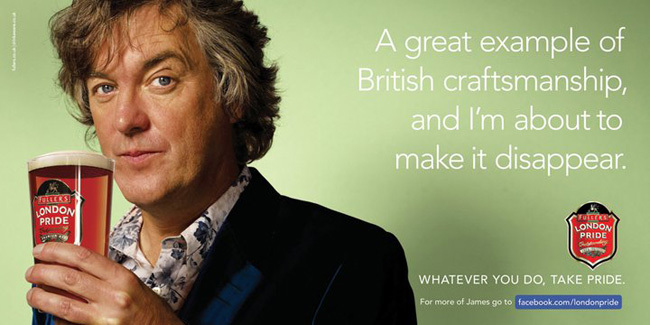 In recent years its popularity has grown to the extent that it is now Britain’s leading premium ale. 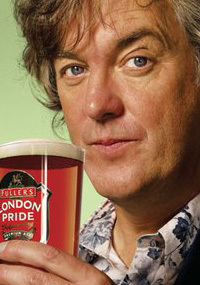 Fuller’s London Pride is an award-winning classic. A rich, smooth and wonderfully balanced beer which the famous beer writer Stephen Cox has described as “the sensation of angels dancing on the tongue...”! 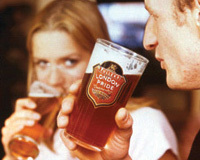 London Pride has twice been awarded Champion Best Bitter at the CAMRA Great British Beer Festival in 1979 and 1995, and achieved the ultimate accolade of Champion Beer of Britain in 1979.